The meek wodent—er, rodent—hero with a speech impediment and a heart of gold is back! So is Camilla Capybara—the BIG bully who makes poor Wodney and his classmates tremble. But this time, Wodney has a secret weapon: a robot that helps him pronounce his r’s and seems to be just the thing to scare Camilla away for good. 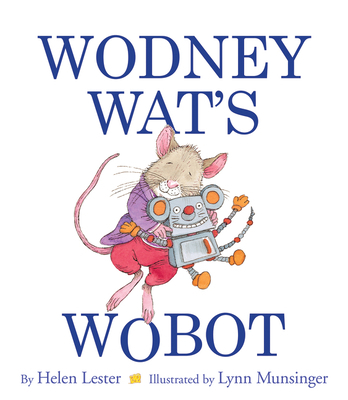 Now in paperback, this empowering sequel to Hooway for Wodney Wat reminds us that the little guy can finish first, and it’s often brains—not brawn—that save the day.